At the ARPA we celebrate all animals and we love the fact that the sometimes overlooked rats and mice are getting a day of their own. There are a number of animal rescue organizations across the country that focus on saving these animals and there’s even an association called the American Fancy Rat & Mouse Association (AFRMA) that you can join to be a part of celebrating these animals. 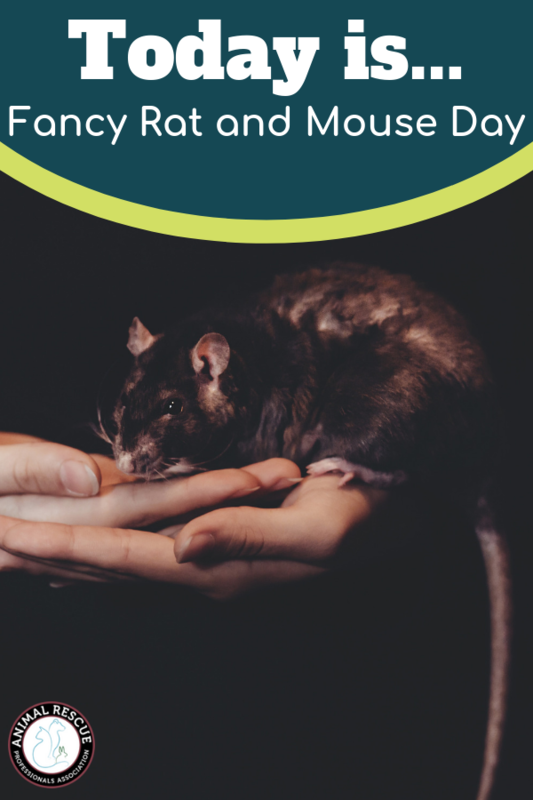 The AFRMA is the organization that founded and continues to sponsor the annual Fancy Rat and Mouse Day. They are based in California and according to their website they “promote and encourage the breeding and exhibition of fancy rats and mice for show and pets.” They have official standards for judging and competition and their competition shows are much like what you may be familiar with for dogs and cats. There are of course awards and prizes for the different categories, and the competitors come from around the world to participate. 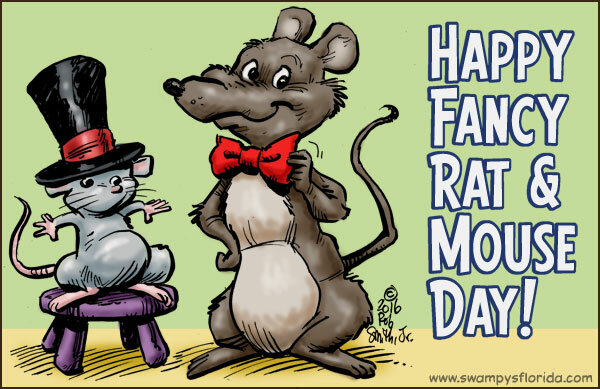 The best way to celebrate today if you’re not already a mouse or rat aficionado is to take the opportunity to learn more about how intelligent rats and mice can be. The AFRMA even provides a plethora of links on their website to educate and inform you about these animals.